If you are looking how to create a custom PDF invoice in Magento 2, pay attention to the following Magento 2 PDF extensions, as they dramatically improve the default PDF functionality of the platform. Different modules add different customizations, so we recommend you to pay attention to all their features in order to choose a Magento 2 custom PDF invoice extension that completely satisfies your business needs. If you are looking for 1.X modules, follow this link: Best Magento Extensions to Create Custom PDF Invoices. 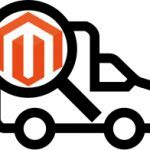 Thousands ecommerce websites already trust Fooman Pdf Customiser for Magento 1.X and now the extension is available for Magento 2. With its help, you can leverage the customization of Invoice, Shipment, and Credit Memo PDF documents by adding dozens of custom options or creating entirely unique design by modifying phtml files. 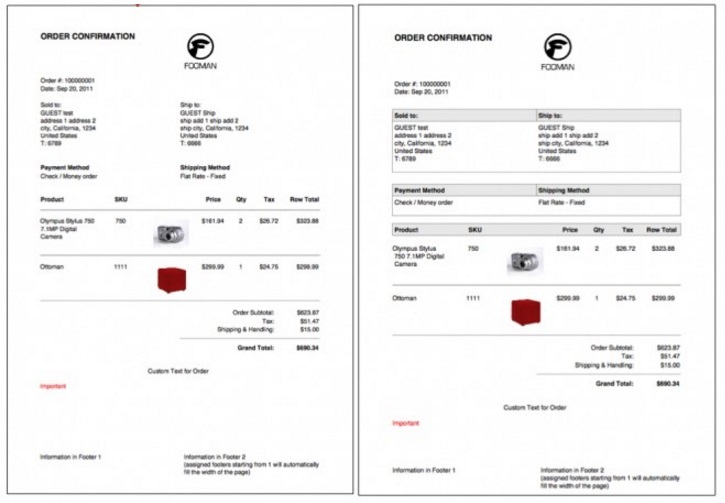 It is even possible to add a company logo or a product image to default invoices. 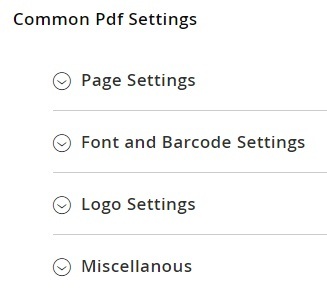 Layout/design options of the Fooman Pdf Customiser Magento 2 PDF extension provide the ability to change page margins and sizes as well as font sizes and styles. In addition to a company logo, it is also possible to add store address, customer shipping, billing, or email addresses, footers, and various text. 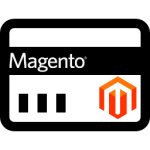 There are also some additional features introduced with this custom PDF Magento 2 extension. For instance, you can change the title of each new PDF document or enable a feature that will open PDFs in a new browser window. 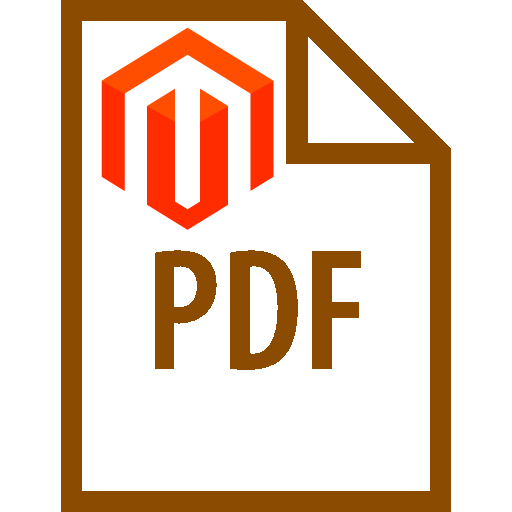 It is also necessary to mention that Fooman Pdf Customiser for Magento 2 introduces a new PDF document type called Order Confirmation. Another robust tool designed to streamline the process of PDF customization in Magento 2 is PDF Invoice Plus by Magestore (now, it is a part of a suite). 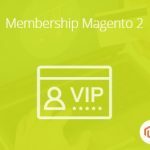 The Magento 2 PDF extension offers a simple drag-n-drop interface, so you can insert any variables to create documents that suit best your business needs. Having installed PDF Invoice Plus by Magestore, you can rely on default Designs to create new templates seamlessly. Note that the module is aimed at Invoice, Order, and Credit Memos. It supports paper sizes, offers the ability to choose page orientation and language, and provides the Preview Template Design feature that illustrates real order information in 1 click. 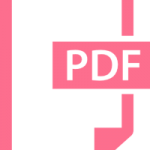 Besides, you get a bulk print option for PDF files as well as an opportunity to auto-attach PDF files to emails. This custom PDF invoice Magento 2 extension support multiple stores, languages, and currencies. Custom Order Number by Amasty.